Adelaide Cheung is a freelance makeup artist based in Vancouver, BC. She specializes in bridal, beauty, and fashion makeup. 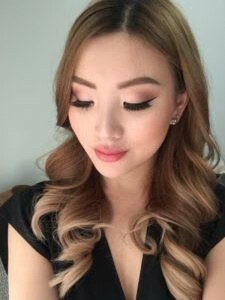 After graduating from Blanche Macdonald’s Freelance Makeup program, Adelaide has honed her makeup artistry skills with retail and freelance experience. She has worked for fashion and makeup brands such as Shu Uemura and Chanel.